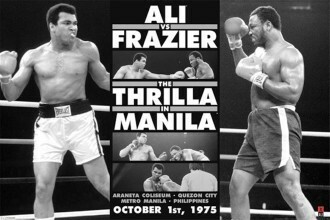 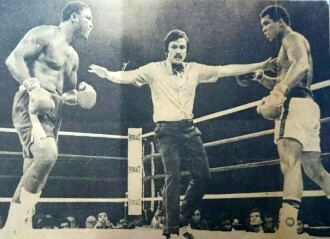 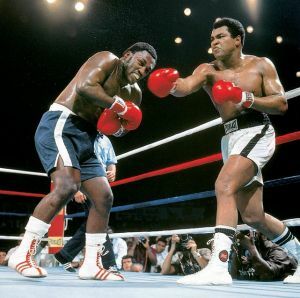 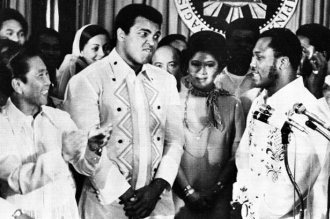 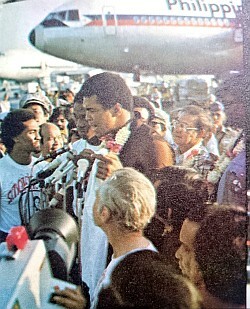 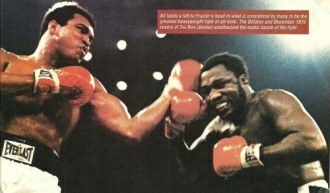 It has been 30 years since the epic battle between Muhammad Ali and Joe Frazier took place in Manila where pageantry, savagery, machismo, intelligence, hatred and respect were manisfested in what had been the greatest boxing bout of all time. 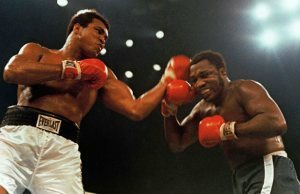 Below are stories penned for this occasion coming from boxing writers from different corners of the globe. There are 49 articles related to this issue.